Colorado Springs, CO, July 1, 2017	(Newswire.com) - The independent guide Franchise Rankings has named LearningRx personal brain training a Top 10 Education Franchise for 2017. The evaluation criteria are based on five factors: growth prospect, marketing support, training, ongoing support and value. The award helps further distinguish the one-on-one cognitive skills training company from an industry sometimes confused with “brain games.” LearningRx programs are based on 35 years of research and input from a team of psychologists, educators, speech and language pathologists, and occupational therapists. With 95,000 students having graduated it’s brain training programs, LearningRx has plenty of data for independent researchers to study its unique cognitive training methodology and results. The company also has a website dedicated to anecdotal, real-life results: http://www.learningrx-reviews.com/. 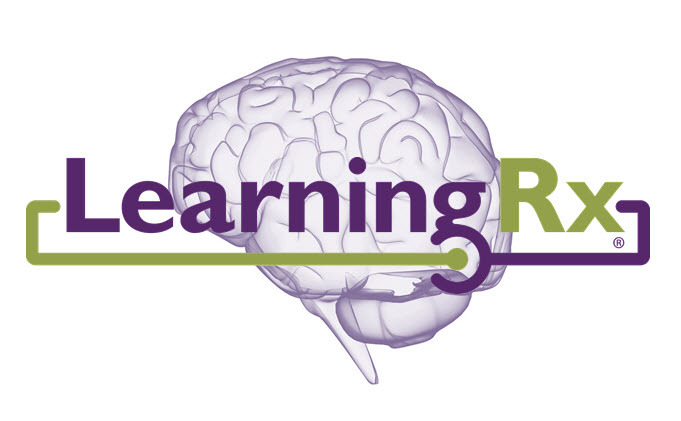 LearningRx, headquartered in Colorado Springs, Colorado, is the largest one-on-one brain training organization in the world. With 80 Centers in the U.S., and locations in 40 countries around the globe, LearningRx has helped more than 95,000 individuals and families sharpen their cognitive skills to help them think faster, learn easier, and perform better. Their on-site programs partner every client with a personal brain trainer to keep clients engaged, accountable, and on-task — a key advantage over online-only brain exercises. Their pioneering methods have been used in clinical settings for 35 years and have been verified as beneficial in peer-reviewed research papers and journals. 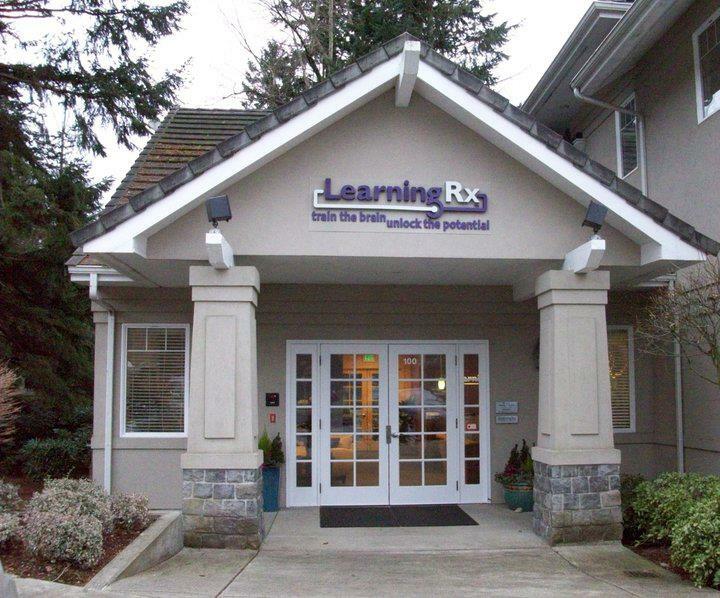 To learn more about LearningRx research results, programs, and their 9.6 out of 10 client satisfaction rating visit http://www.learningrx.com/. 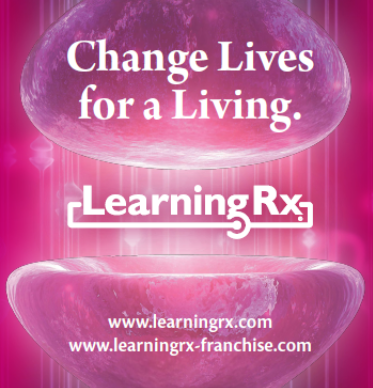 To learn more about franchising, visit www.LearningRx-franchise.com.